The March 2017 Newsletter has been posted! Read it here. Charlie’s Pick of the Month is ♥BUG! 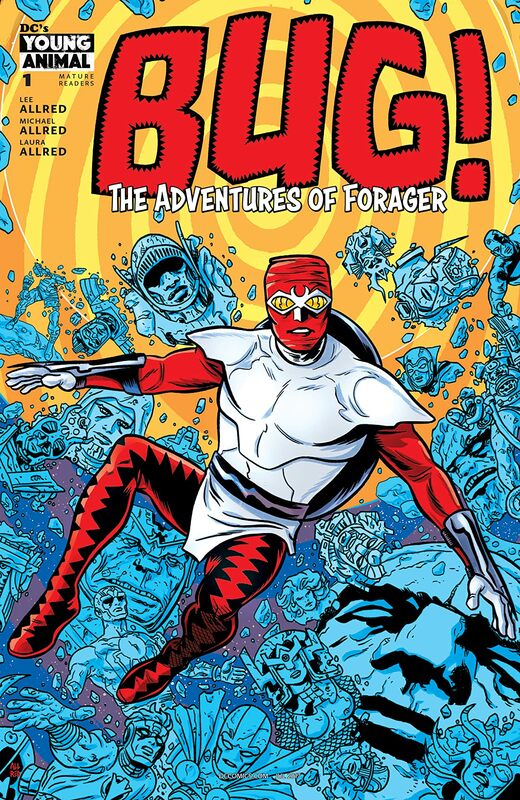 : THE ADVENTURES OF FORAGER #1 OF 6 written by Lee Allred and illustrated by Mike and Laura Allred, three family members who share our love and devotion to the King and will do his creation justice.